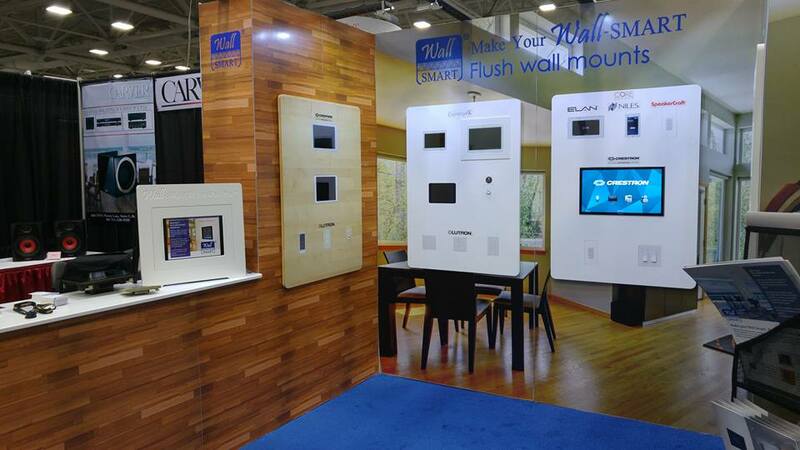 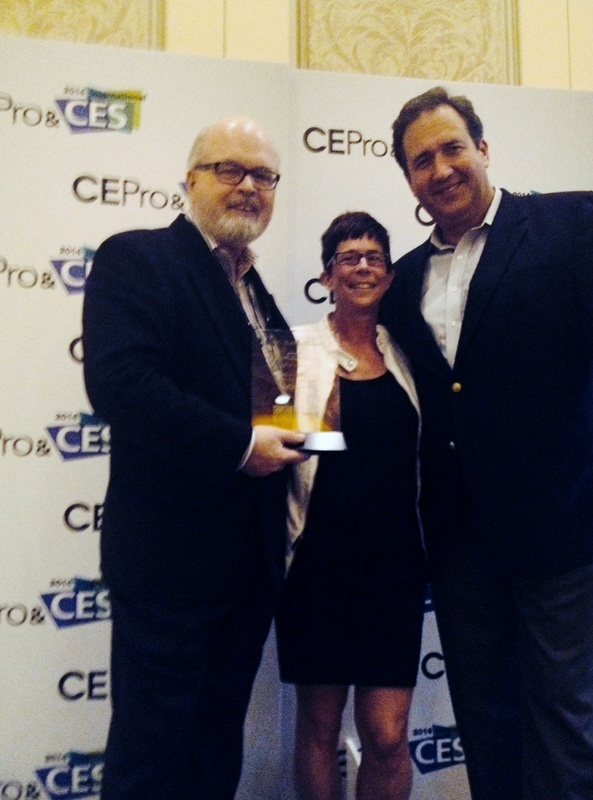 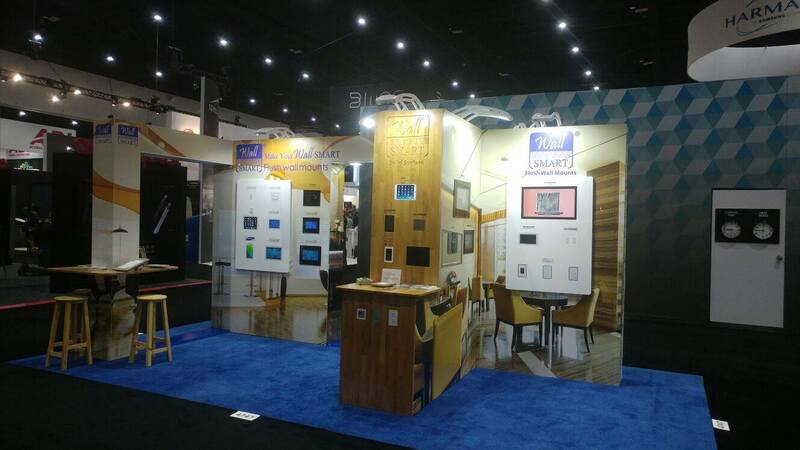 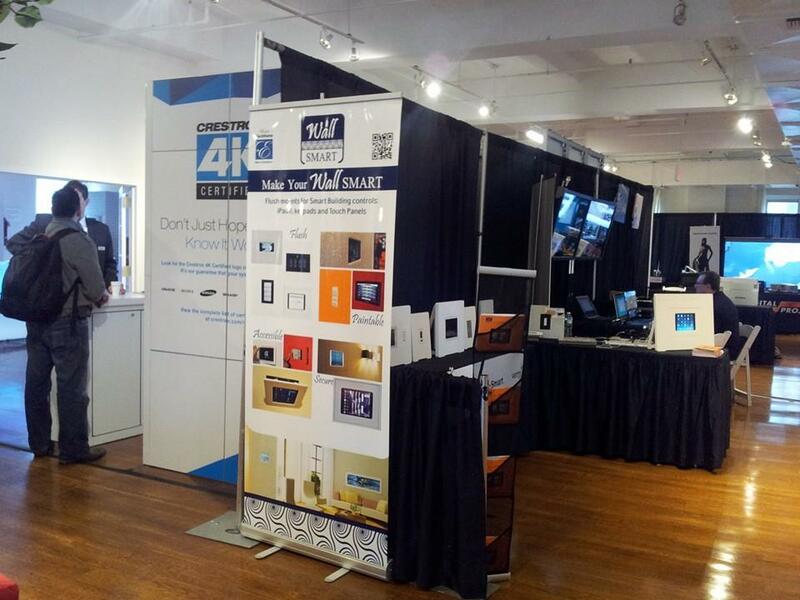 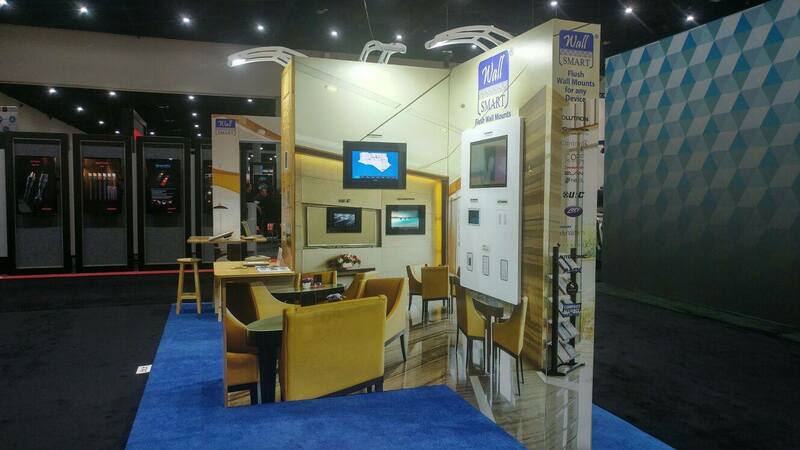 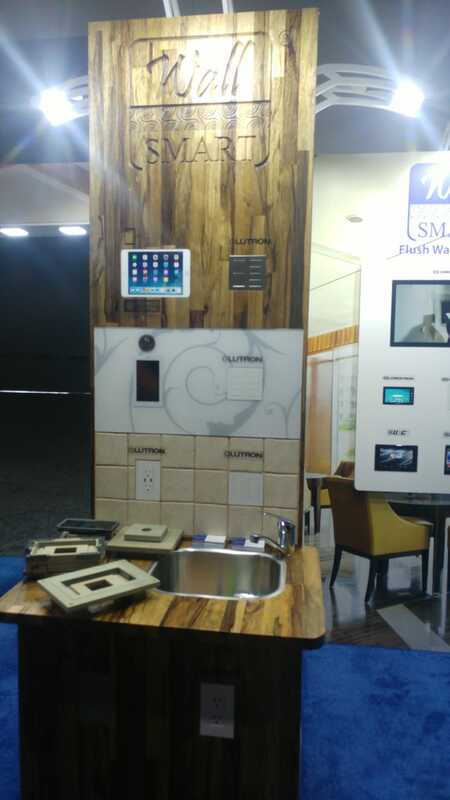 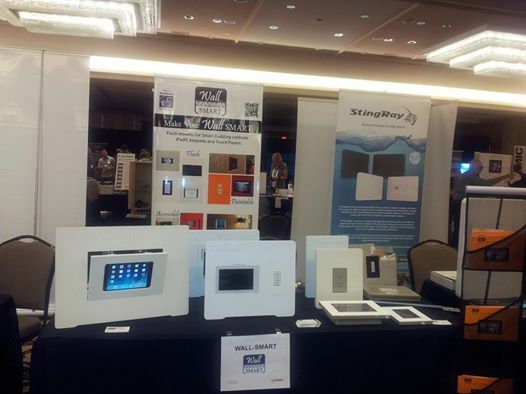 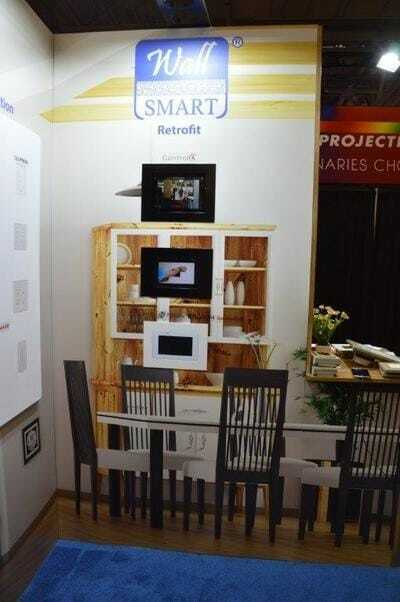 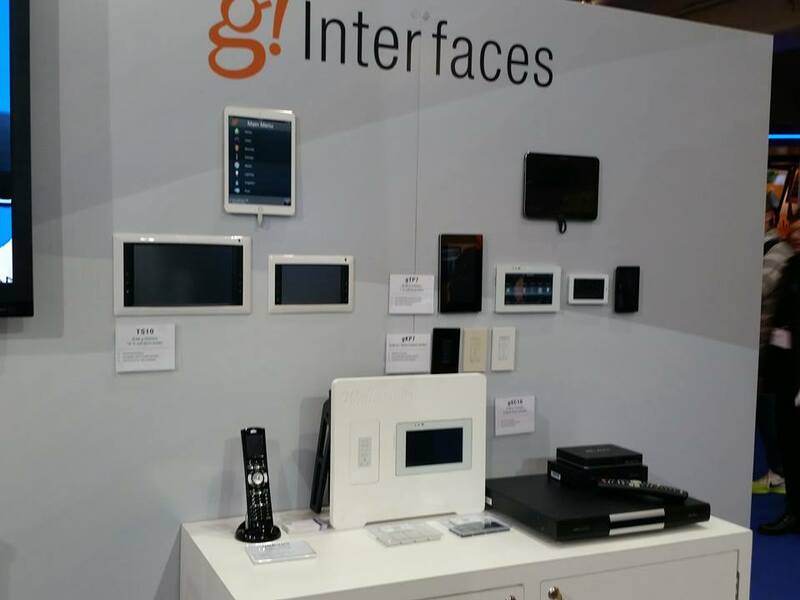 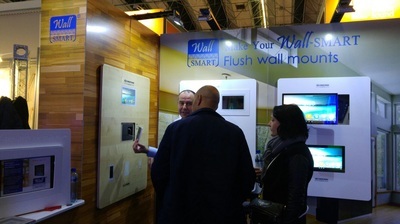 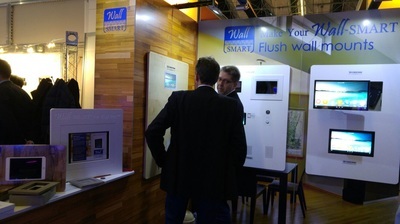 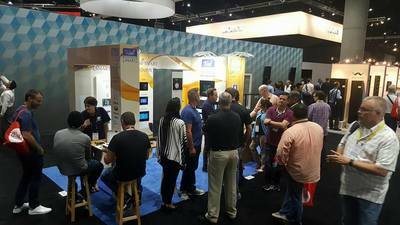 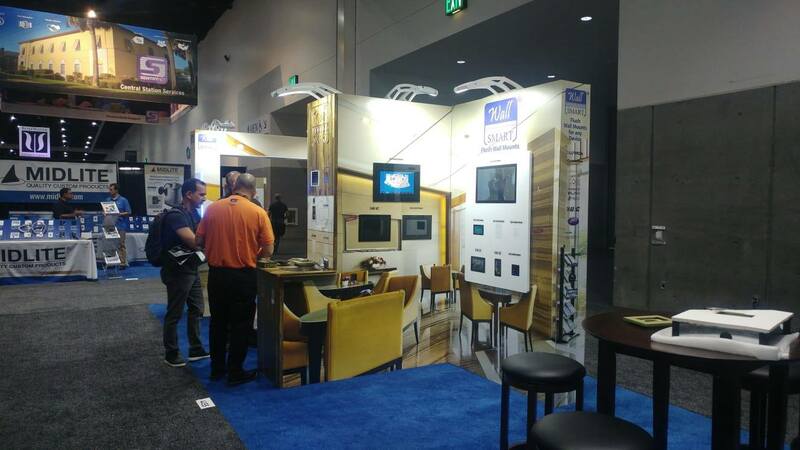 Wall-Smart's Vision is to change the way walls look & function by integrating electronic devices and interior design. 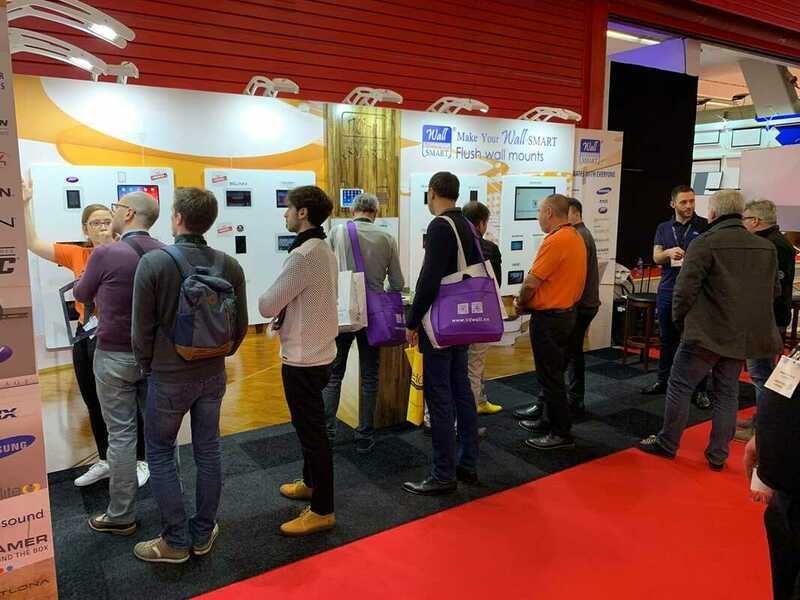 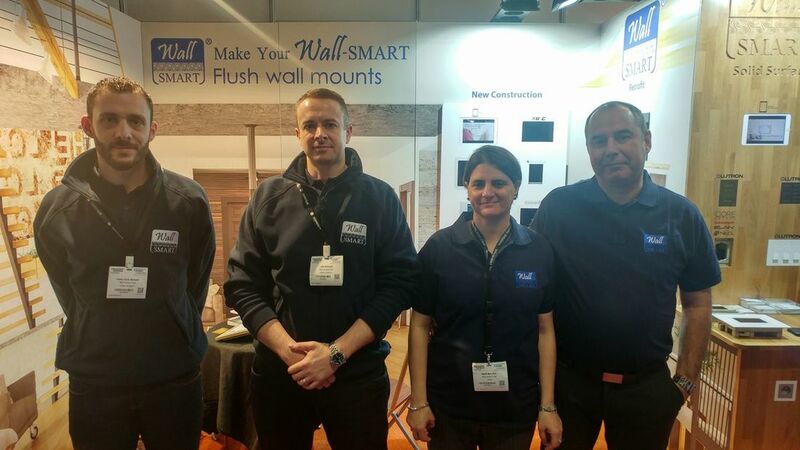 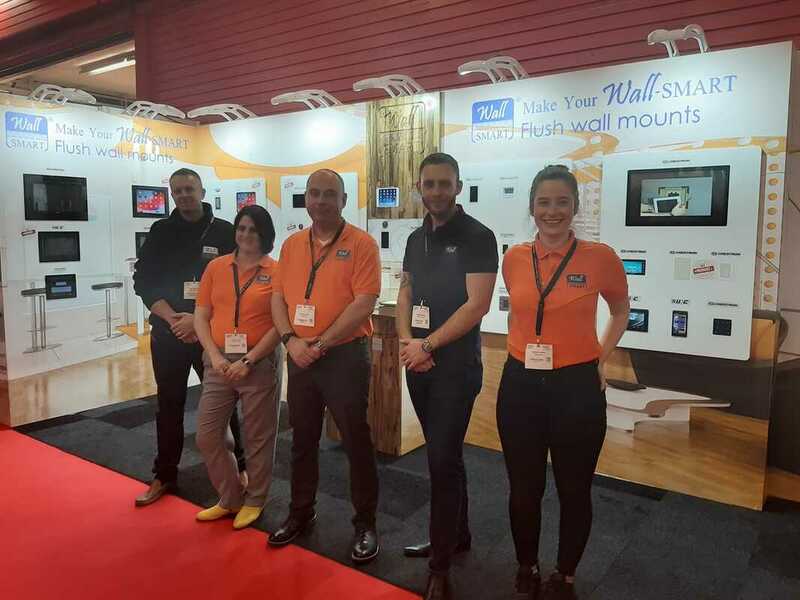 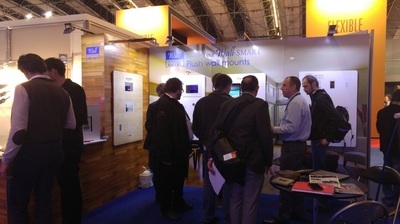 Wall-Smart was established in 2013, with a vision to change the way walls look and function. With the rise of smart building technologies, there was a need for solutions that will not only be functional, but also aesthetic. 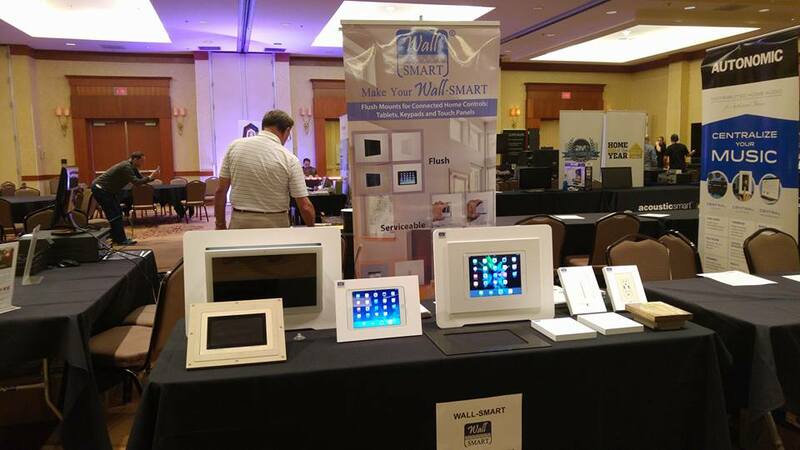 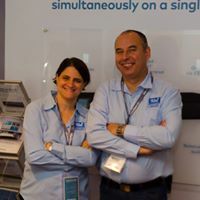 Wall-Smart is a privately owned company led by co-founders with vast experience in start-ups and big corporations. 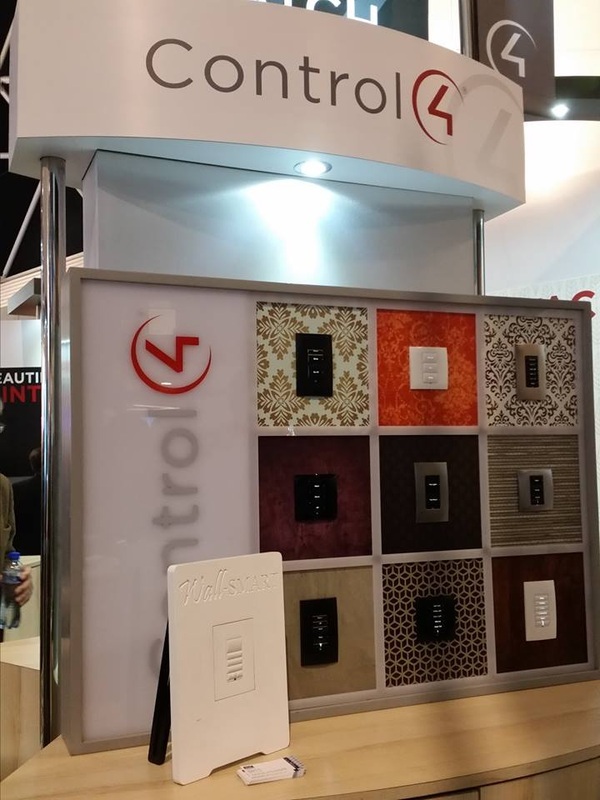 With the ever-growing smart building industry, control devices become an integral part of the interior design - mainly as an eye sore. The first Wall-Smart wall mounts were designed for New Construction installations, to be installed flush, as part of the drywall construction. These mounts are painted with the wall finish, and provide a totally seamless finish and super aesthetic results alongside solid surface mounts, for flush installations in solid boards such as wood, metal, glass, marble, partition walls, etc. 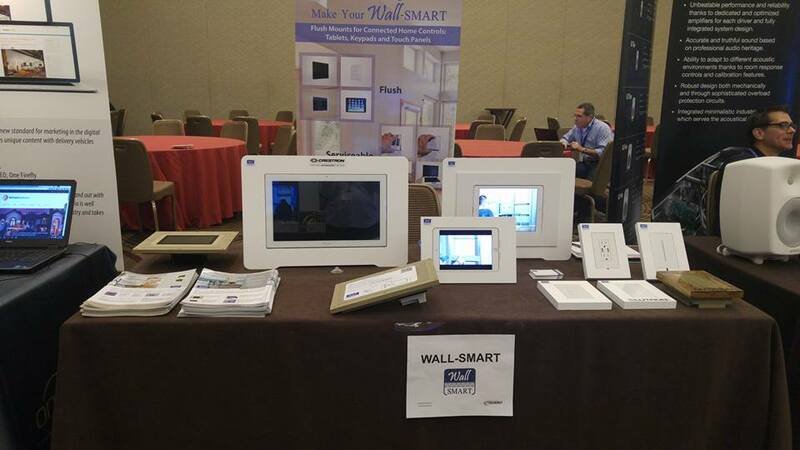 In early 2015, Wall-Smart developed the revolutionary Retrofit mounts, designed for existing construction. 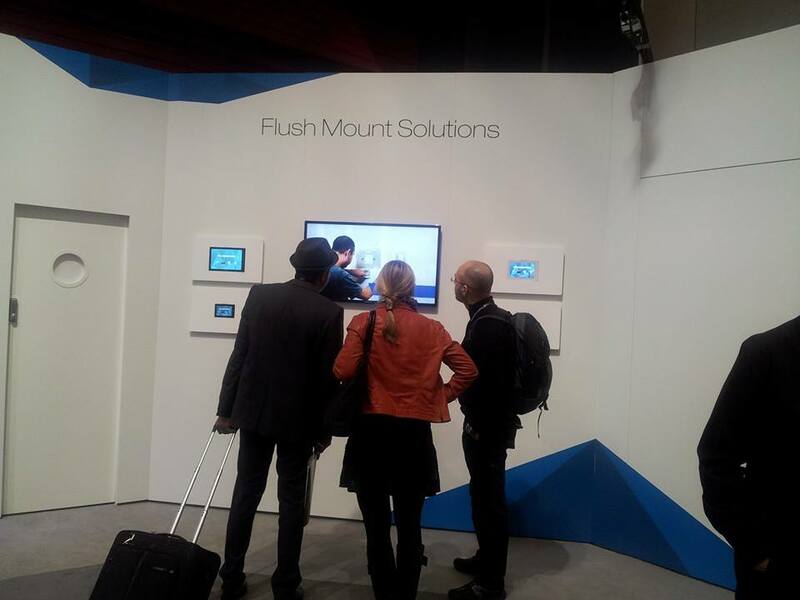 These mounts provide the perfect combination of ease-of-installation, alongside aesthetic results and near-zero construction work requirements. 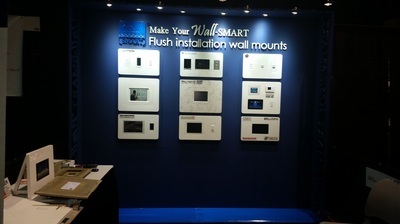 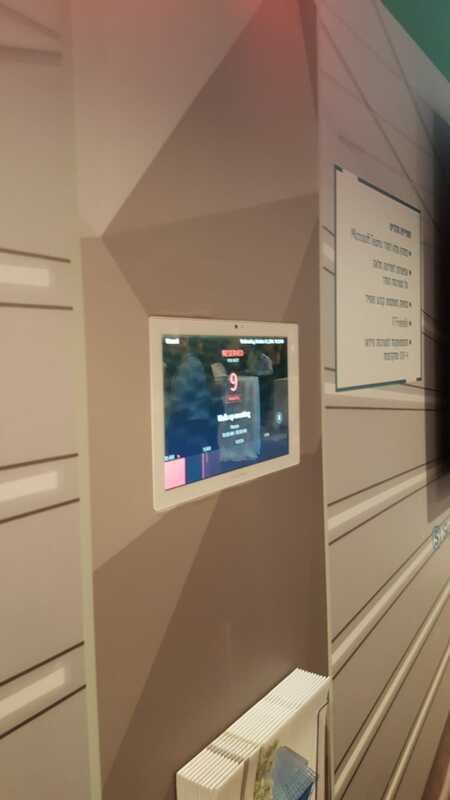 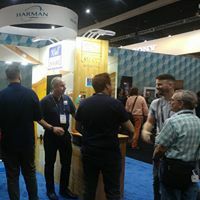 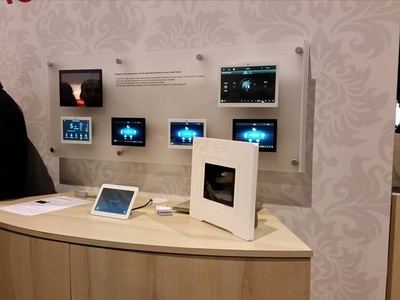 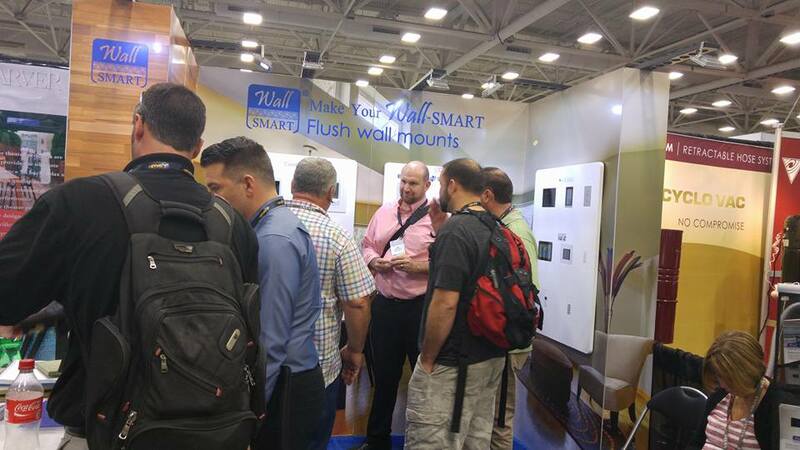 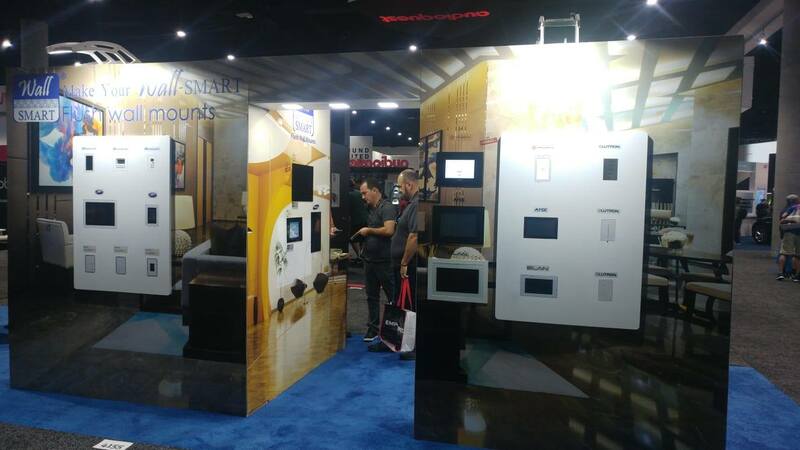 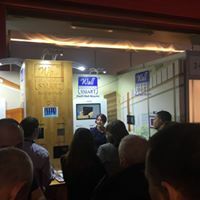 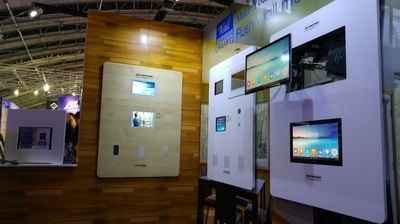 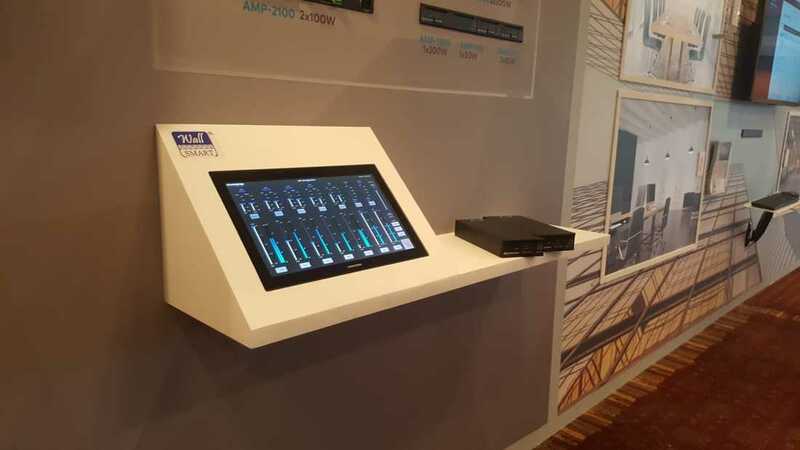 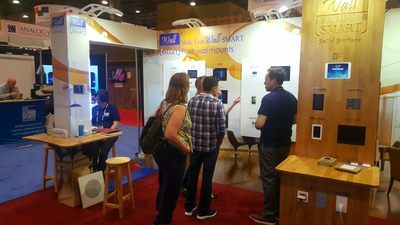 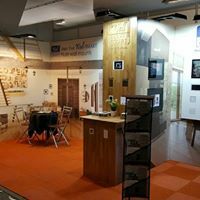 As the years went by, Wall-Smart kept up with hundreds of new control devices, providing a specific custom mount for each device, designed according to the device's engineering requirements and general construction needs, taking into consideration audio, thermal, sensors and other features. 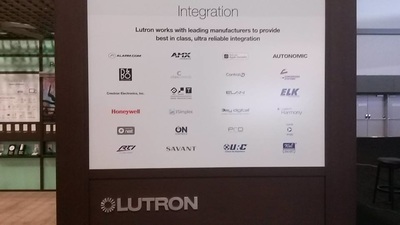 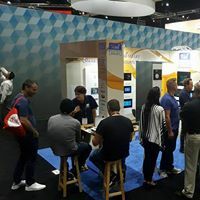 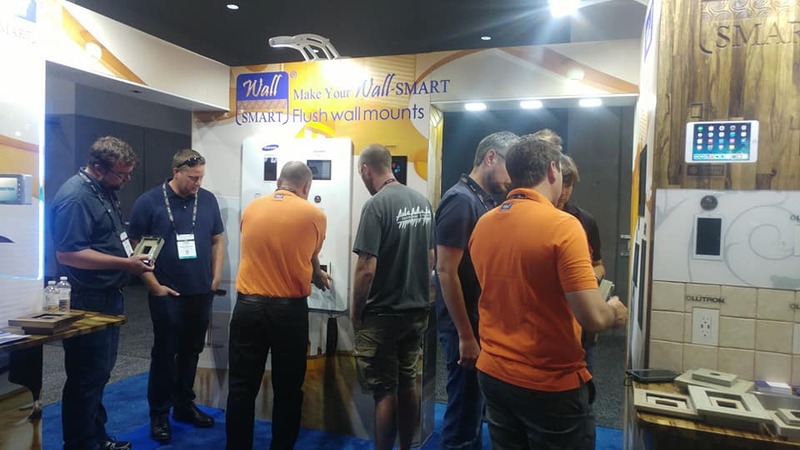 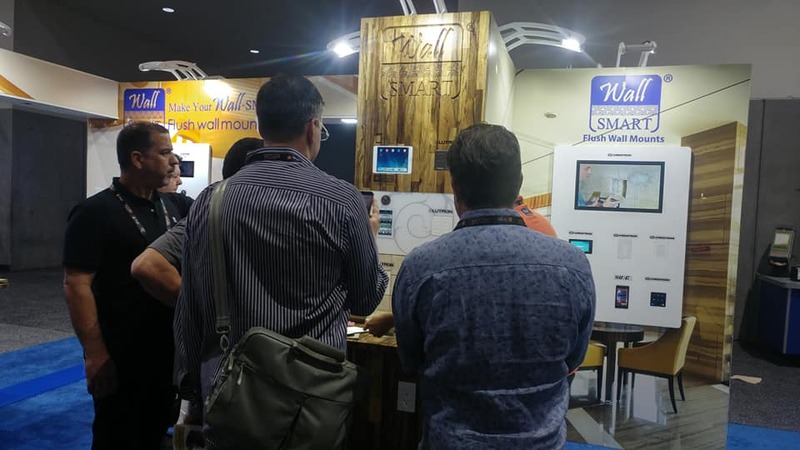 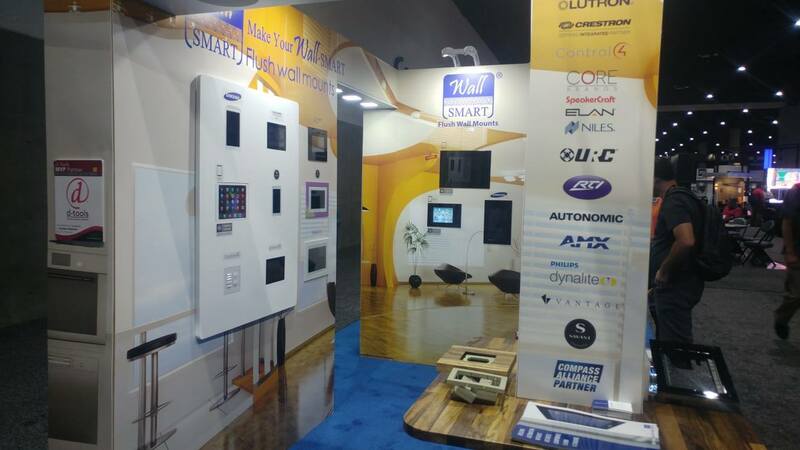 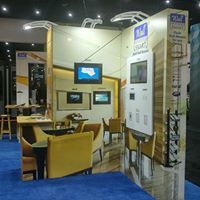 Wall-Smart partnered with a number of major brands in the smart building industry and provides its wall mounts through manufacturers, distributors and dealers/integrators. 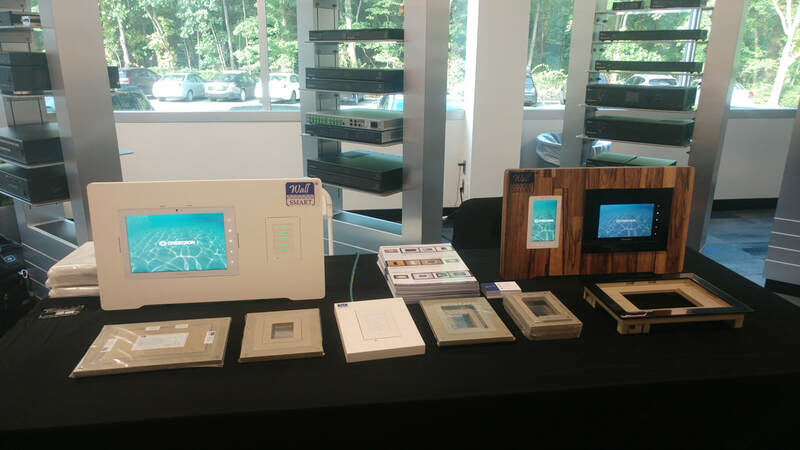 Wall-Smart offers solutions for both Residential and Commercial applications with mounting solutions that are sold worldwide and installed in museums, universities, offices, medical centers and homes around the world.